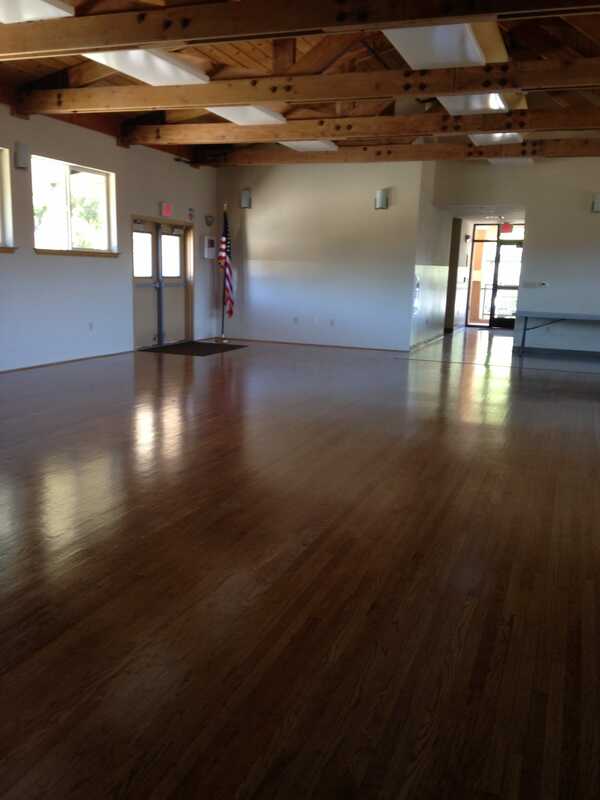 Amenities Large kitchen with ample countertops, stove/oven, microwave, refrigerator, dishwasher, garbage disposal. 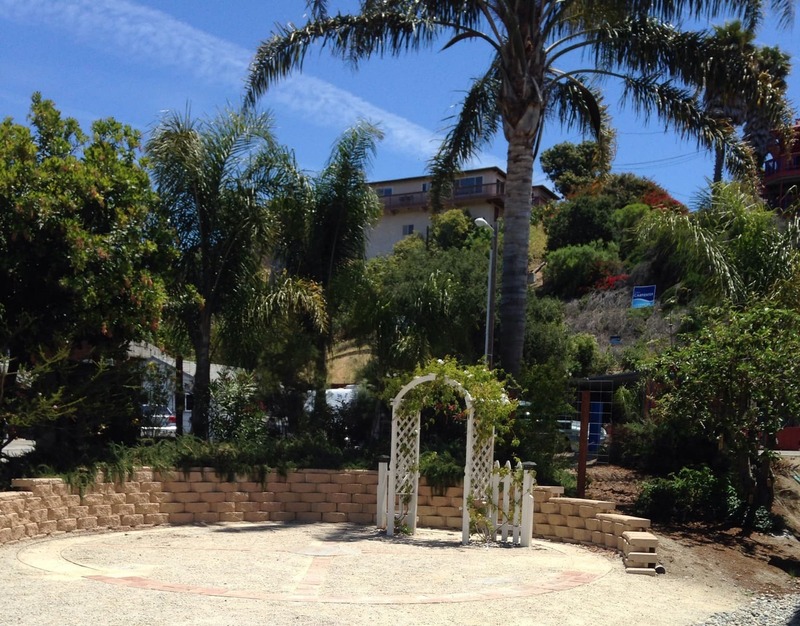 Avila Beach Community Center is located just one block from the Ocean and Avila Beach. Recently renovated with high beamed ceilings, freshly painted, and adjacent to a large parking lot (owned by the Port San Luis Harbor District and they charge $6/day). 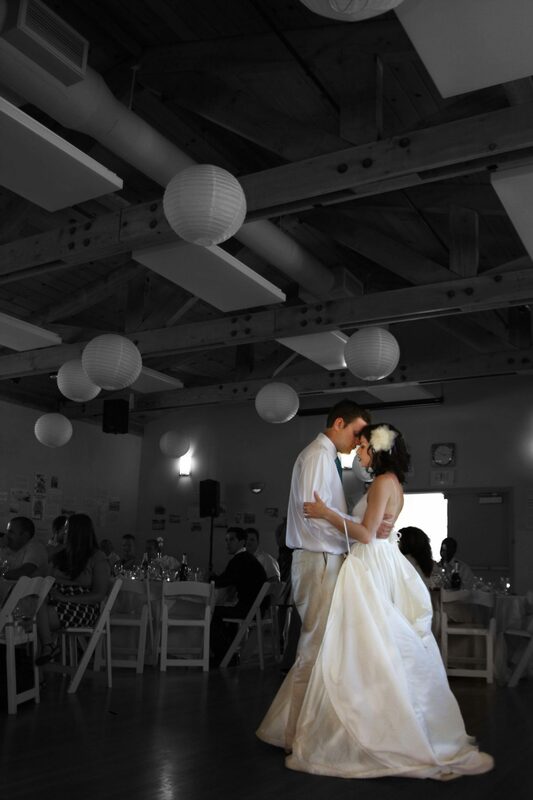 While offering affordable pricing , we will work with our couples to locate any service they may need.